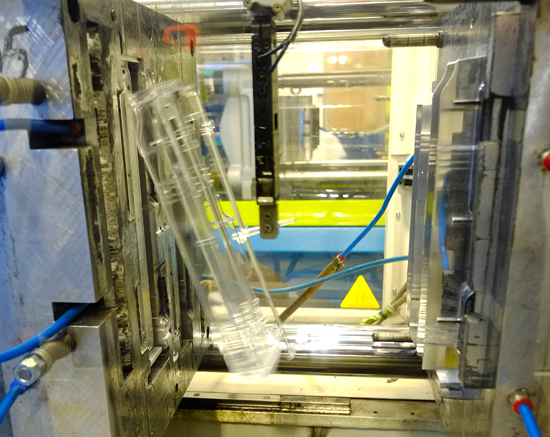 By involving Plastic Parts Direct at an early stage in your injection moulding product development, we can offer you the best advice on how to save time and money whilst not compromising on standards or functionality. 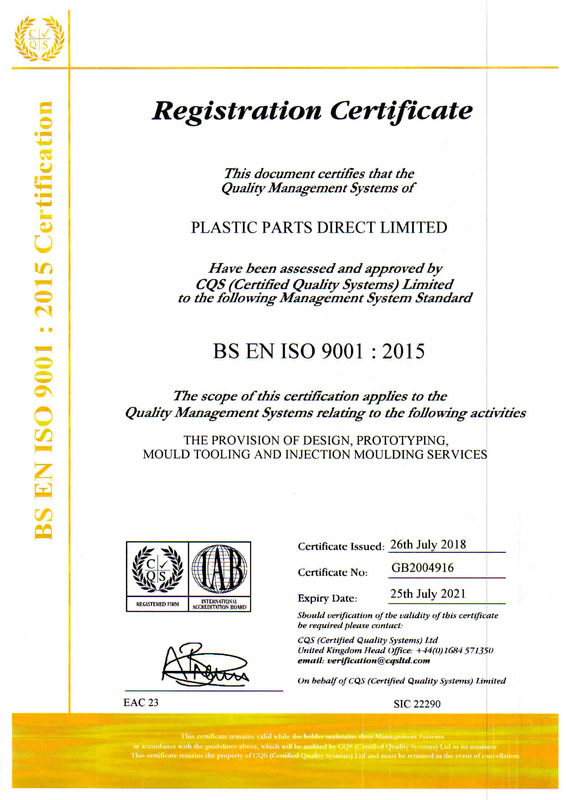 We are always on hand to work with you to obtain the most efficient and economical solution to your injection moulding requirements. 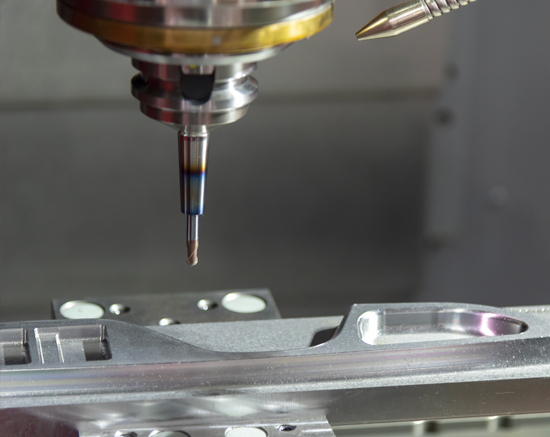 We offer a blend of traditional, and high tech mould making skills on site which enables us to produce every type of tool from prototype tools through to fully specified production tools. 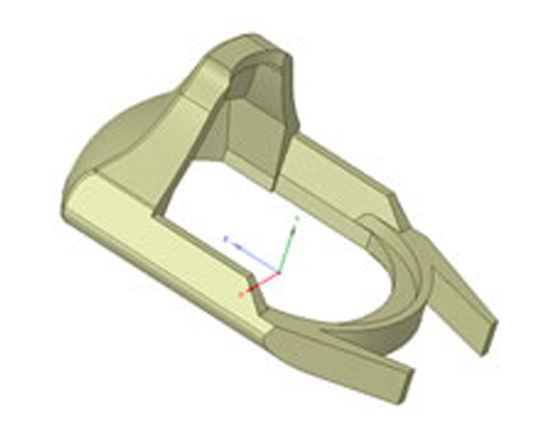 Our use of computer generated solid modelling allows us to ‘proof’ customers designs before any metal is cut and thus keep us at the forefront of the UK injection moulding industry. 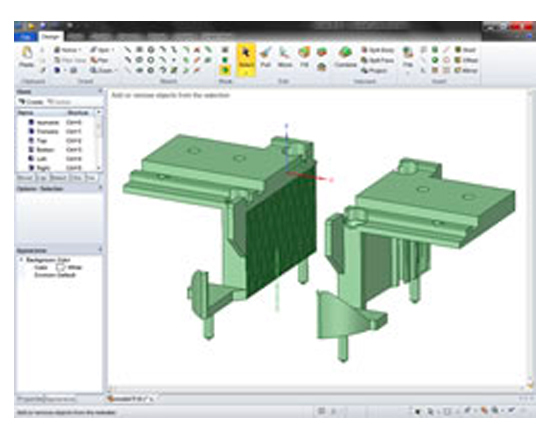 See Rapid Prototyping section below. 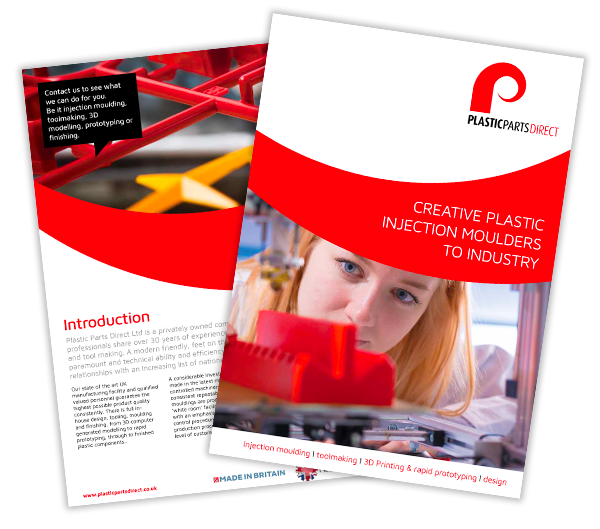 Just five minutes – that’s all it takes to mould the next step in partnership with Plastic Parts Direct. To ask us for a quote, just fax or email a sketch or drawing or send us a component sample and we will respond with a quotation. 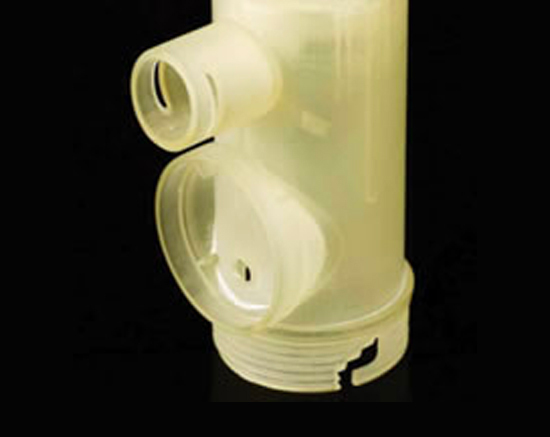 To complement our design capabilities we also offer rapid prototyping in the form of FDM, Polyjet, SLS (Selective Laser Sintering) or SLA (Stereolithography). These give a direct replication of the computer generated 3D model in a material close to that of the finished injection moulded part in super quick time (1-3 days) with no tooling required, so new ideas and products can be tested and viewed at a very economic cost. 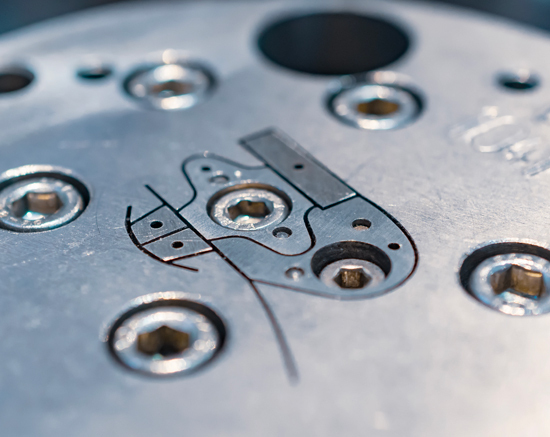 Looking for someone to run your existing injection mould tooling here in the UK? Then look no further, our production capacity of machinery ranging from 10 tonnes to 800 tonnes is capable of running virtually any mould tool. Our manufacturing operation here in Banbury is fully quality controlled and runs 24 hours a day providing our customers with ‘right first time’ mouldings on time every time. Fully dimensioned ISIR’s plus full SPC is available if required and our moulding machines can print out real time SPC during production to give process control peace of mind.